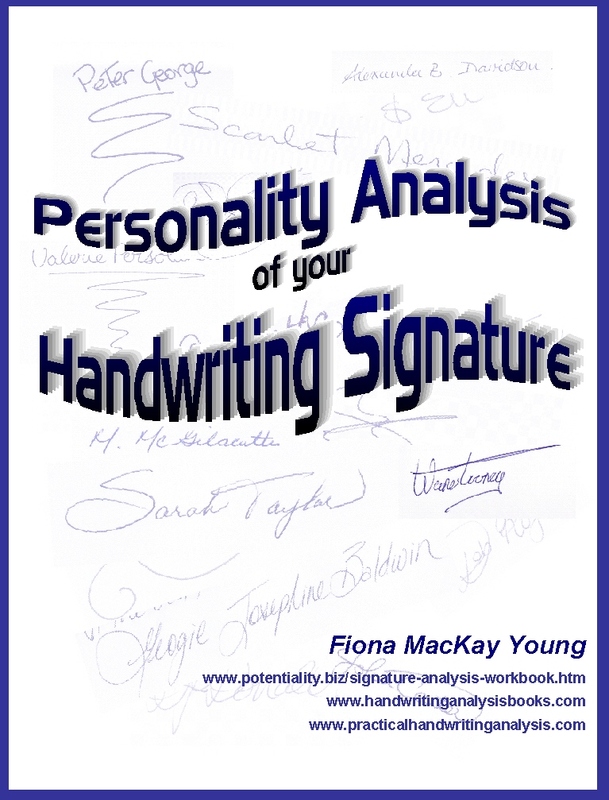 Analyzing signatures is one of the most popular uses of handwriting analysis for non-professionals. It’s revealing. It’s enlightening. 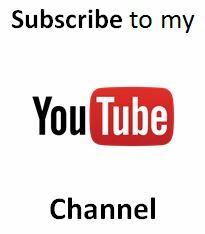 It’s useful. And it’s fun! 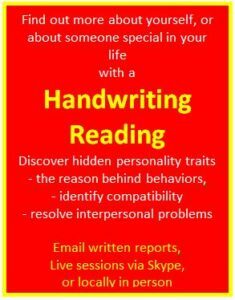 You can analyze your own signature signature or you can analyze any other signature you can find. We see signatures much more often than we see any other piece of writing. Sometimes the signature is all we see of someone’s writing. 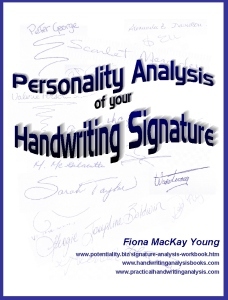 Practical, easy and quick, this book helps you understand the personality of any writer. You can use it just for fun, to satisfy your curiosity about people. Or you can use it to create your own “Power Signature” so you give the impression you want. Employers can use it to gauge potential employees. 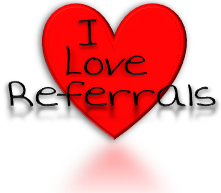 Business people/ entrepreneurs can use to better understand customers. There is nowhere where a better understanding of your fellow humans is not a bonus. Christmas and birthdays become even more fun as you receive cards and letters – all with signatures! This book is packed with information. You’ll be amazed how much you can tell from just a signature. – Are your general writing and your signature the same in appearance? – How Far Away is The Signature Is From The Rest Of The Writing. – The size of the signature in comparison to the size of the rest of the writing. – Do you write all your names out in full, or use initials. 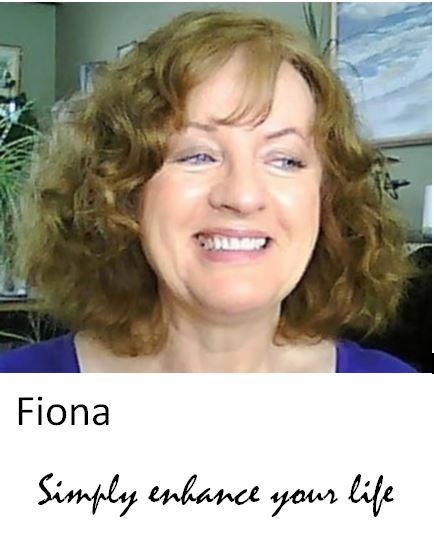 – and identify personal development goals for yourself.